FREE CANADA SHIPPING FOR YOUR COMPLETE ORDER WHEN PURCHASING THIS ITEM! 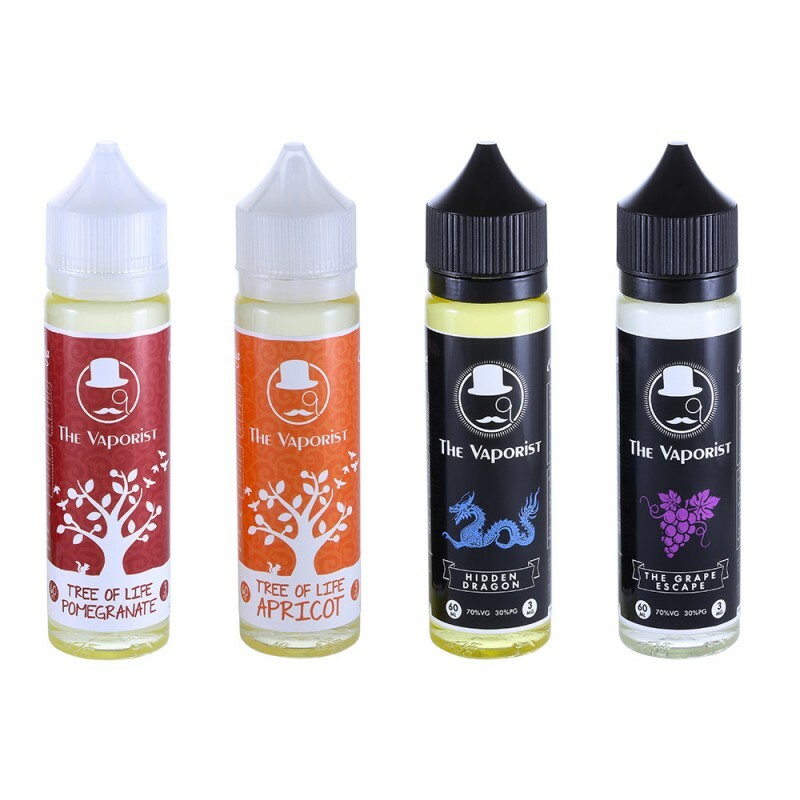 Orders of 2x the same flavour may receive a single 120ml bottle! Double Trouble (70/30) is NOT available in 1.5mg or 18mg. Double Trouble Drip Edition is NOT available in 6/12/18mg! Please specify mg in comments, else a 3mg will be sent! Ingredients: Pharmaceutical grade PG and VG, Flavorings, Nicotine.